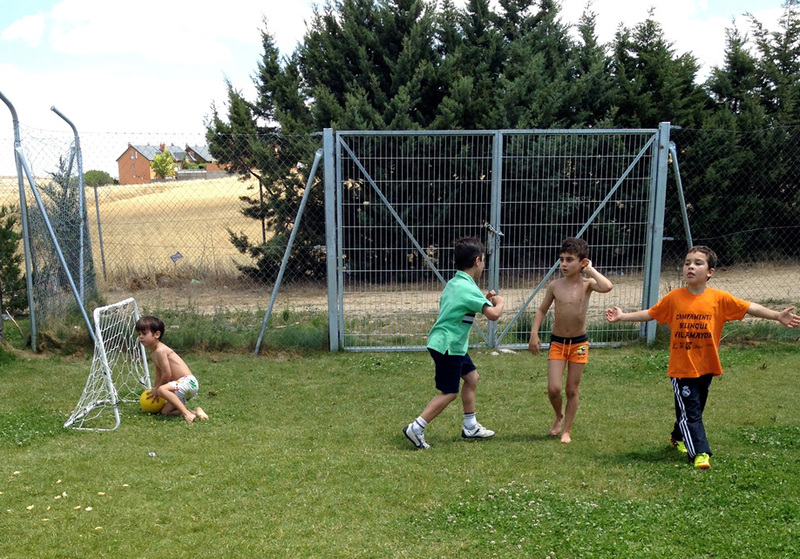 Spend two to four weeks living in Salamanca, Spain while your child(ren) are immersed in Spanish language and culture. Have you ever wondered what it would be like to live in another country? Well, here is an amazing opportunity for you and your family to live for two weeks or more in Spain! You can rent an apartment and enroll your children in Day Camp or Language School, depending upon their age. You can take language classes yourself, or spend your days shopping, sightseeing about town and living like a Spaniard. Children will bring a sack lunch/snack to eat at 11:30. Most students who do not stay for the after care option have their main meal of the day when they return home at 2:00. You will take the public bus to and from camp each day with your child. The trip is about 10 minutes each way. Students will swim in the local pool twice a week, sing, dance, perform theatrical works , receive art and craft instruction and take a weekly excursion. Each week of camp has a different theme. Information regarding travel to and from Madrid to Salamanca as well as assistance in planning weekend excursions and activities is included. Ask about private health insurance, additional childcare options, and opportunities to learn language for your older children and yourself. 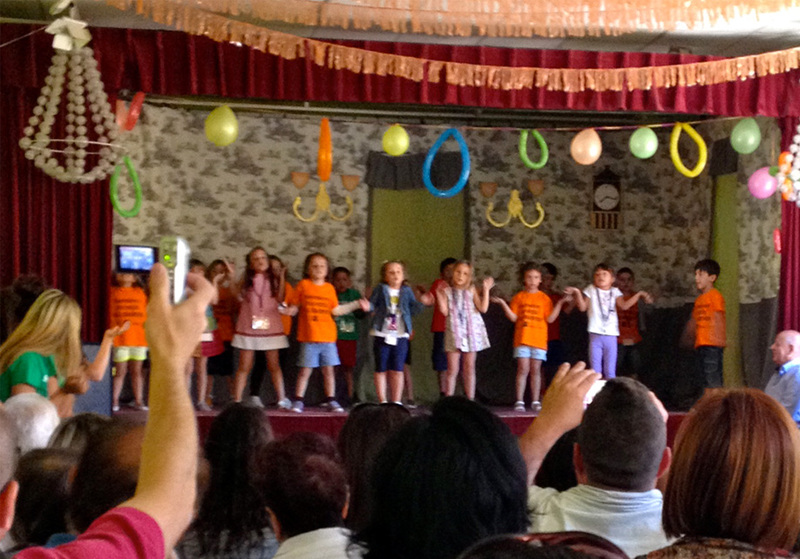 WONDERLAND ACADEMY has been providing a language immersion day camp for Spanish youngsters for ten years. The SALAMANCA YMCA Camp is another option for full Spanish Immersion throughout the month of July! 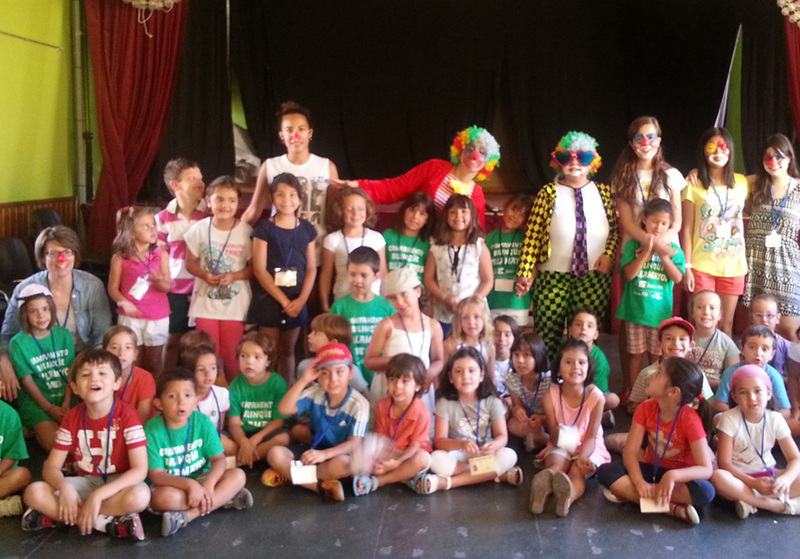 Villamayor Bilingual Camp participants are Spanish children from Salamanca and Villamayor, a suburb of Salamanca, and our American students. It began as an English Immersion camp and has evolved into a dual language program with the arrival of our American campers. 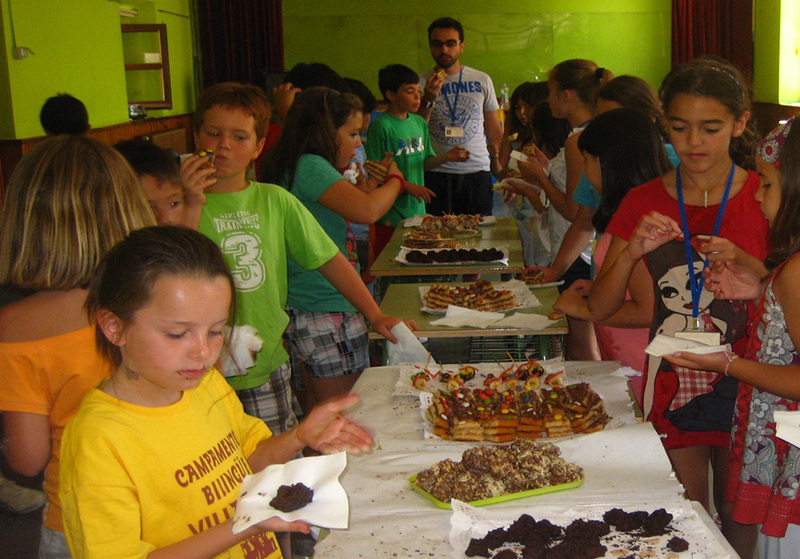 It is a perfect opportunity for your children to learn Spanish language and culture as your family makes new friends with the families of other campers Each class has an English-speaking teacher so you can rest assured that your child will have no problem communicating needs to the teacher. 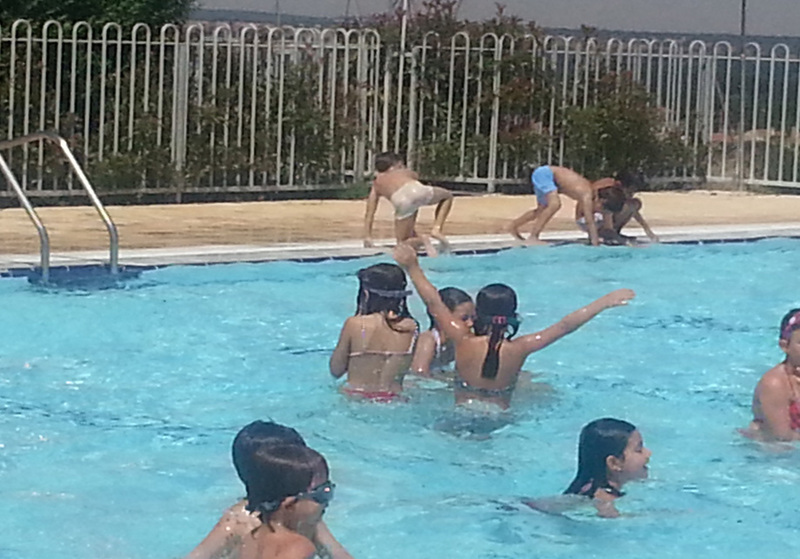 Each week campers will attend the swimming pool once or twice and take an additional excursion. Cooking, singing, arts, crafts, archery and theater are part of the program. This summer’s first two-week session dates are July 1-12. You can also extend your camp experience for one or two weeks from July 15-19 and July 22-26. Camp takes place at a local elementary school. The Salamanca YMCA Day Camp offers a full Spanish Language Immersion experience for children. This is an option for older students who are fluent in Spanish. This amazing camp is available the entire month of July. Ask for more details. Weekend excursions to various parts of Spain and Portugal are available for your entire family! Join Kathleen Priceman for scheduled trips or ask her to assist you in planning your own excursions. Assistance is available in finding an apartment to rent for your family. Prices for a one bedroom, furnished apartment begin at $800 for a two-week stay. You will receive personalized care in selecting housing that meets the needs of your family. You will not need a car as you can walk or take public transit to any destination! You will revel in the convenience and joy of shopping in your neighborhood and visiting the local merchants. For more information on this life changing opportunity please contact Kathleen Priceman at kapriceman@gmail.com or by calling 708-870-0698. Please state your interest in the Family Program.